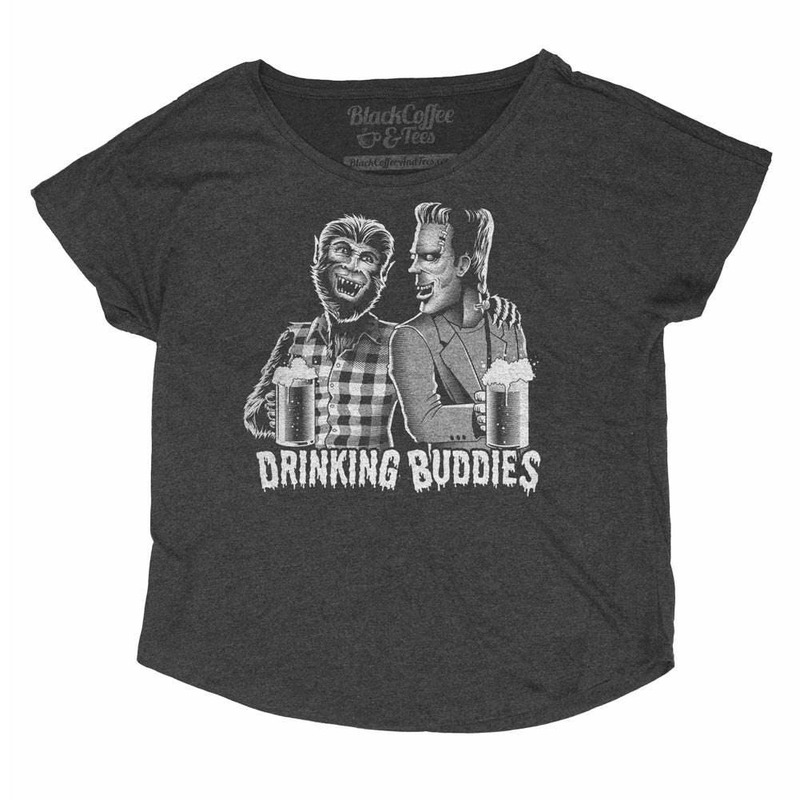 The perfect womens Halloween shirt for any Wolfman and Frankenstein fan. 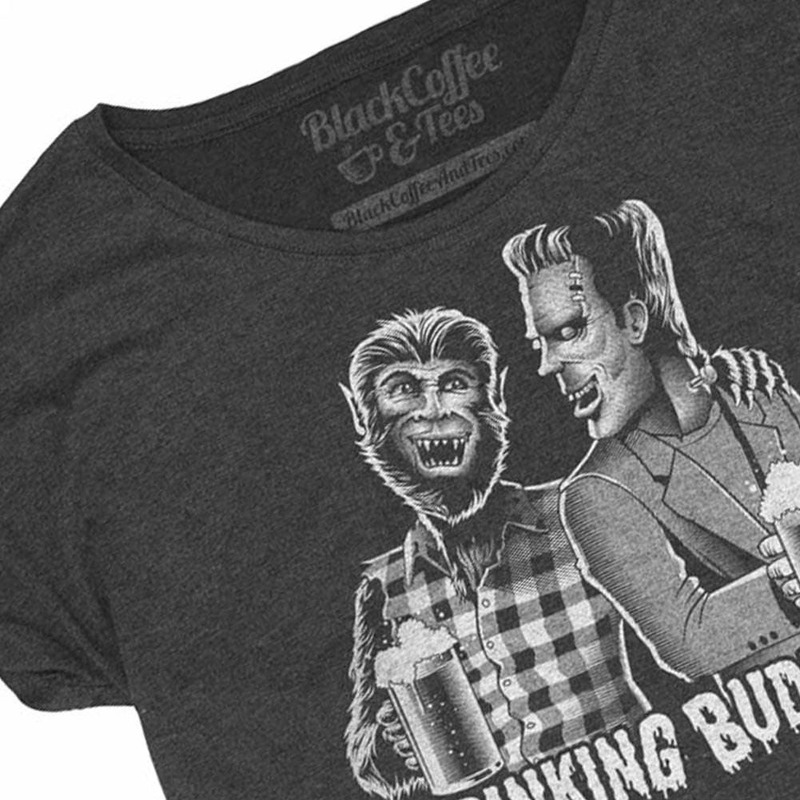 Wolfman and Frankenstein monster enjoying a beer. Screen printed womens dolman loose fit shirt perfect for Halloween. Hand Screen Printed Classic Science Fiction Shirt. 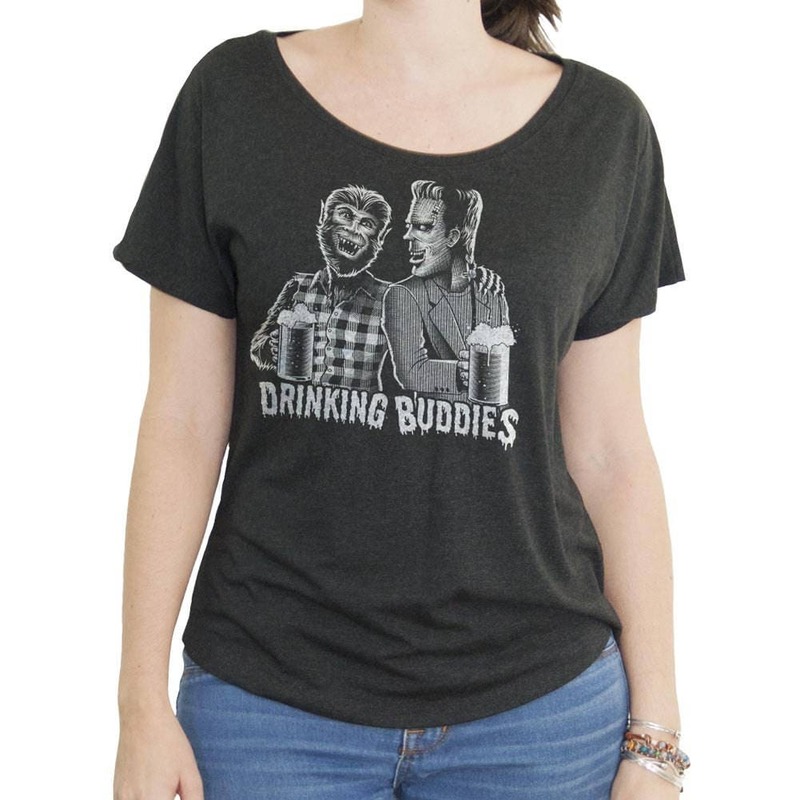 Perfect for the Horror Film, Beer Drinker in your life. Our cotton blends are mixed to create the ULTIMATE SOFT extremely comfortable fabrics that become virtually non shrinkable. 4.3 oz. 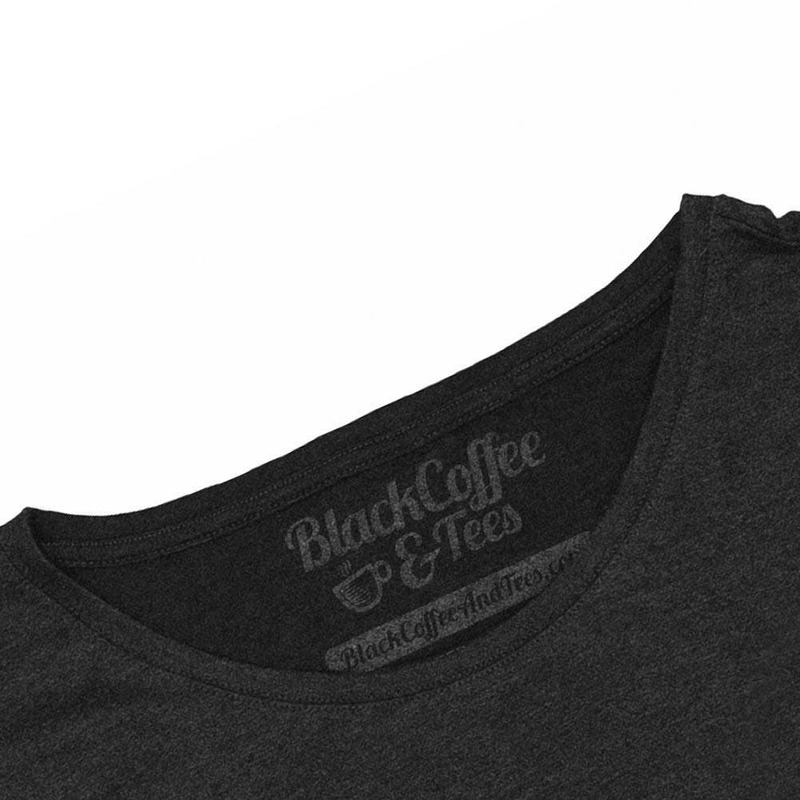 Soft Light Weight Tri-Blends. All of our shirts are screen printed using high mesh screens. The inks are soft and light weight. None of our prints are heat transfers, vinyl cut or iron on. 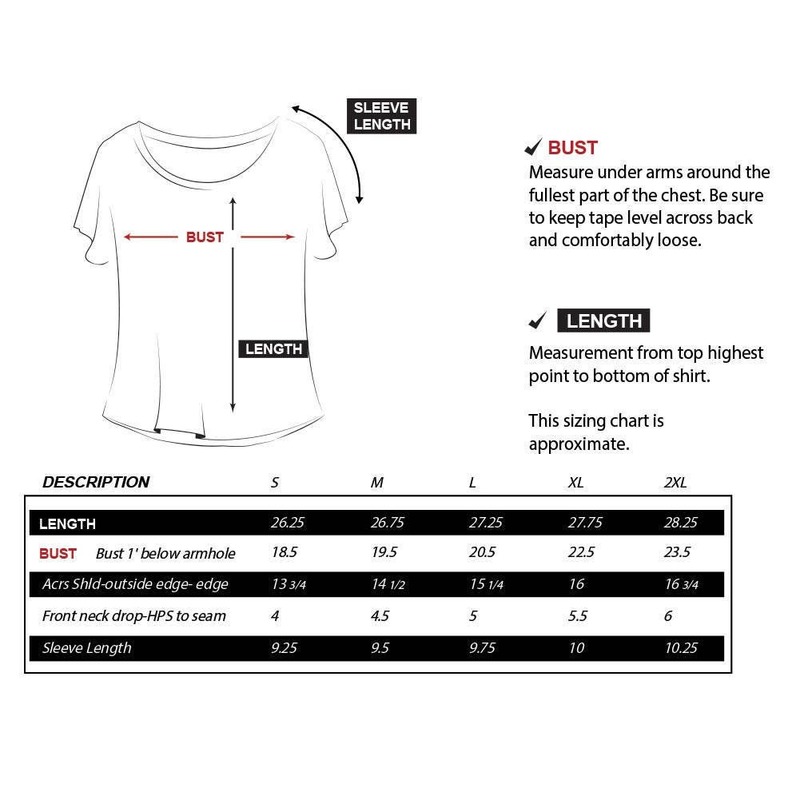 We print our shirts in our own shop. If you have a custom request don't hesitate to ask. Great print! Great shirt! Love it! Great shirt, a little shorter then I expected but definitely dig the print a ton.